Lots of exciting things happening in April! 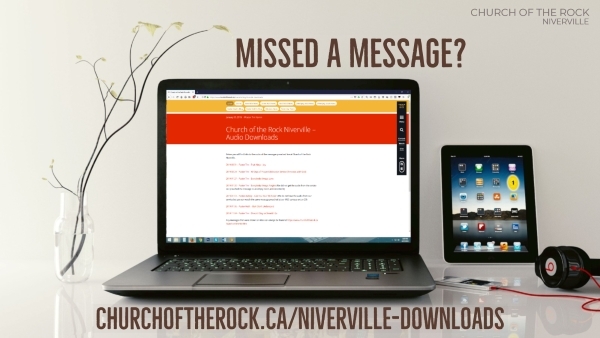 Here’s your monthly update for Church of the Rock Niverville! 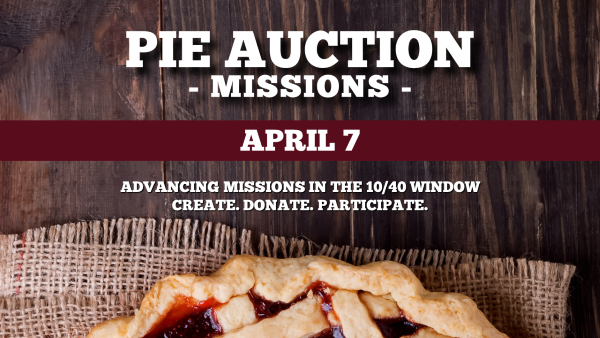 This Sunday is our annual Pie Auction where we have a lot of fun making/buying/eating pies and raising money for amazing mission projects across the world in the 10/40 Window. We will hear from Pastor Mark about the incredible projects we are supporting and then it’s time for the auction! We also do a country theme, so come dressed as a cowboy if you want and you will fit right in! YEEHAW! 2) Get ready to pay more than you ever thought you would pay for a pie, knowing that your generous gift is going to spread the good news of Jesus to some of the most unreached areas of our world! You can see an example of a pie being auctioned here: https://vimeo.com/320337020/b911c0b73c. If the amount of money spent in the video scares you, don’t worry! We will have opportunities for people to give at all levels. We will be having a traditional communion service on the morning of Good Friday at 10:25am at the Heritage Centre. Come worship with us as we reflect on all that Jesus has done for us. 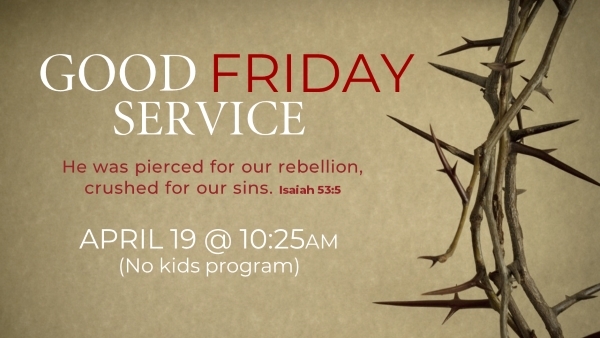 Note that there is no separate kids program during our Good Friday service. Easter Sunday at Church of the Rock is a little out of the box and a lot of fun! This year we will be tuning in to the broadcast from our Winnipeg South Campus of Joy Story! 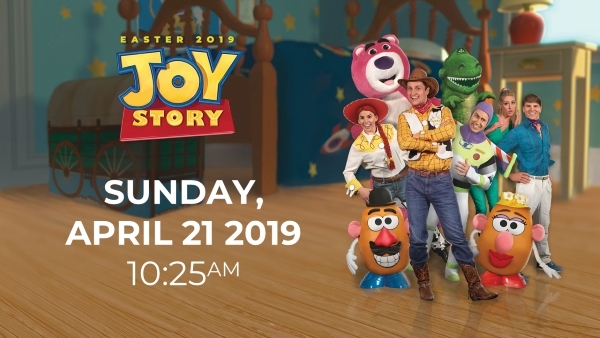 Join Woody (Pastor Tim) and his gang of toys as they set out to discover the true meaning of Easter! Pastor Mark will be preaching the sermon “To Infinity and Beyond.” Click the image below to watch the commercial! Please note the service time change for this one Sunday only. 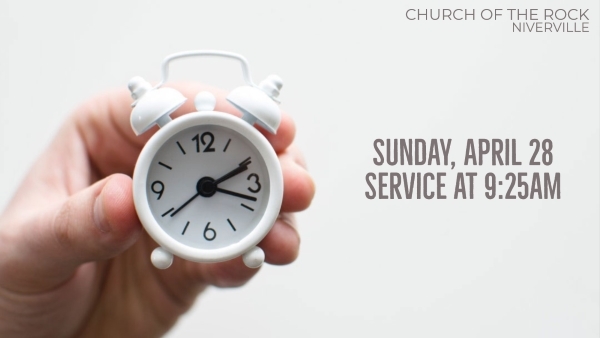 On Sunday April 28 we will be having our service an hour earlier at 9:25am – we will back to our regular time of 10:25am the following week. That’s all for now! See you Sunday for the Pie Auction! YEE HAW!